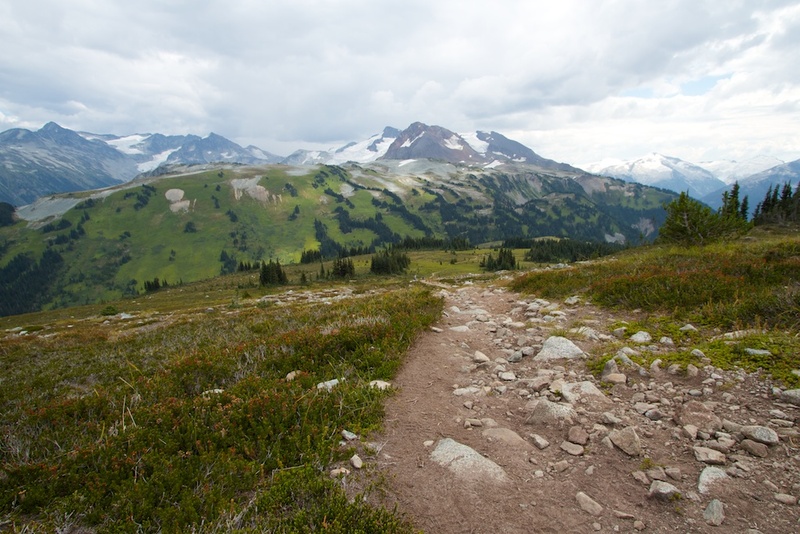 August was another busy one, starting with a trip over the long weekend for 3 days of trail running in the Southern Chilcotin Mountains on some pretty amazing ridges (check out my report and video). 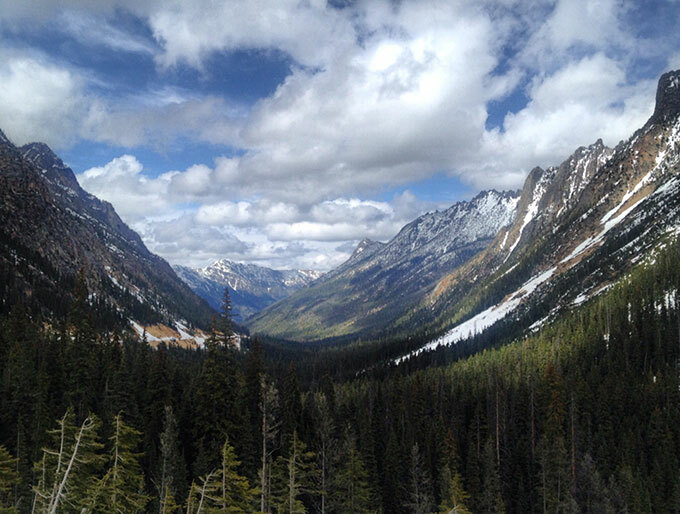 The following weekend, I managed to squeeze in a loop through Hanes Valley, including an out-and-back up Crown Mountain to take in the views (see my Hanes Valley trip from last year). Probably a little more time-on-feet than I needed before my race the next weekend, but I wasn’t sure I’d have to the chance again this season. Next was the Squamish 50k where I finished in 6:15 for 17th place overall. It was my first big race back after injury so it served as a real confidence booster for me as I go into the second part of my season and start to ramp up my mileage. Had a great time organizing the Trails in Motion Film Festival there on both Friday and Sunday nights – big thanks to everyone who came out to support it and to watch some amazing films! 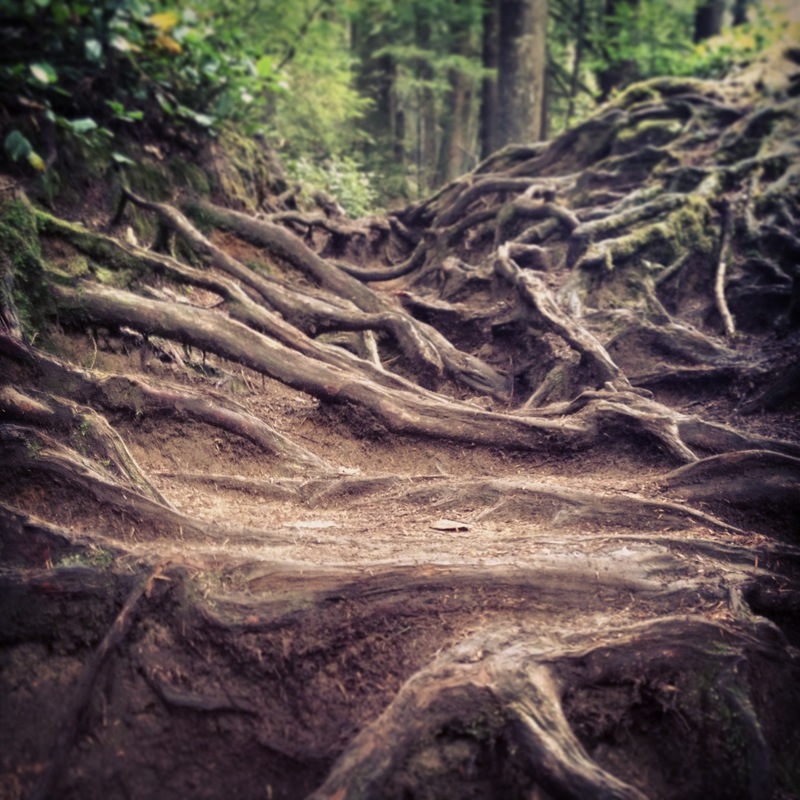 And finally, I had the opportunity to join UPRISE Performance Camps and Scott Jurek for an inspiring 3 days in Whistler. I was there to film the experience which included VO2Max and Lactate Threshold testing by Peak Centre (who I do my own testing and training with), a series of classroom sessions on nutrition and training, some amazing vegan food at the Four Seasons, the 5 Peaks Whistler trail race, and an alpine run down the High Note Trail, Musical Bumps, and out Singing Pass. We were even surprised with a helicopter ride back to Whistler after the 5 Peaks race! Check out photos from that on Facebook. From the Chilcotin, to Whistler, through Squamish, and the North Shore backcountry, I managed to cover some amazing terrain this month! 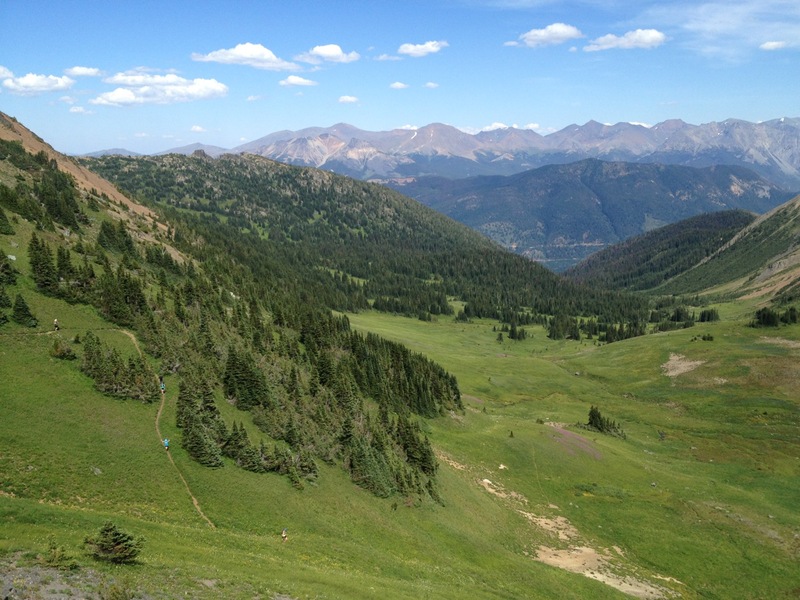 July Training Recap: Mountains and Ridges and Bears, Oh My! Well after that little set-back earlier this year at Diez Vista 50k, and then starting to make my comeback in June, it feels like my season has finally begun again in earnest after what turned out to be a really busy month of camping, training, and racing in July. Bring on 2014, Part 2! June Training Recap: It’s Good to Be Back! 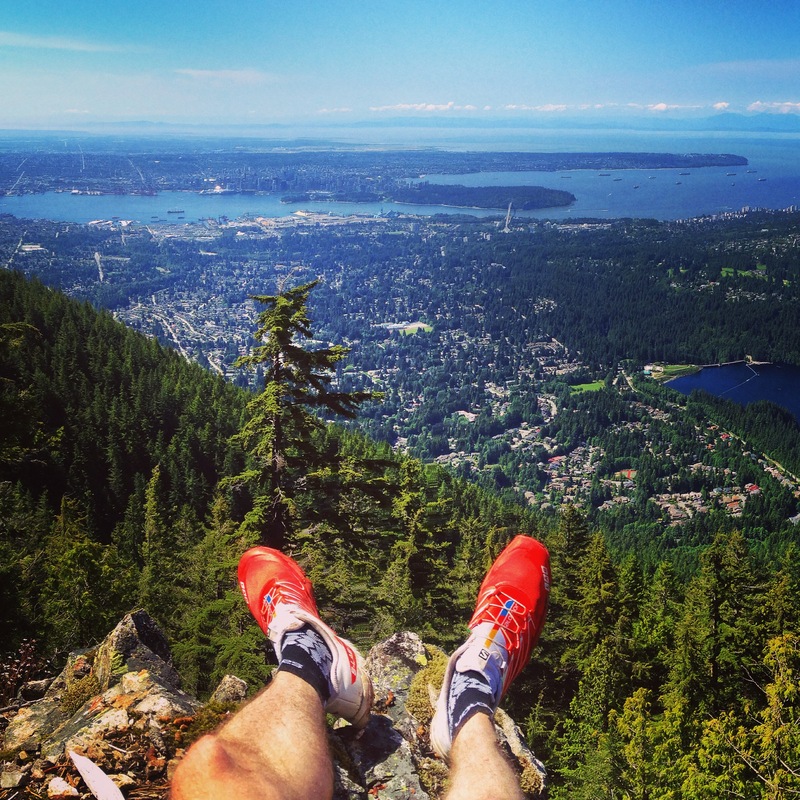 In my May Training Recap, I stated that my goal for June would be to simply to get back to consistent running after the injury to my peroneal tendon in early April. I’d been hiking plenty including frequent trips up the BCMC but not logging any real mileage. I’m happy to report that I managed to do that by about the 2nd week of June, hitting 61k that week and 86k the following. My ankle is still only about 90%, but I’m definitely able to manage the inflammation as it slowly continues to get better with each day. I don’t think it’s feasible at this point to wait until I’m 100% better as I need to be logging miles again – just as long as I’m not setting myself back at all, of course.